Bottle: handcrafted crystal bottle with a brown tint, featuring a unique artisanal medallion in the center of the bottle and an artistically braided rope around the neck. Color: golden amber with brilliant tones and gold highlights. 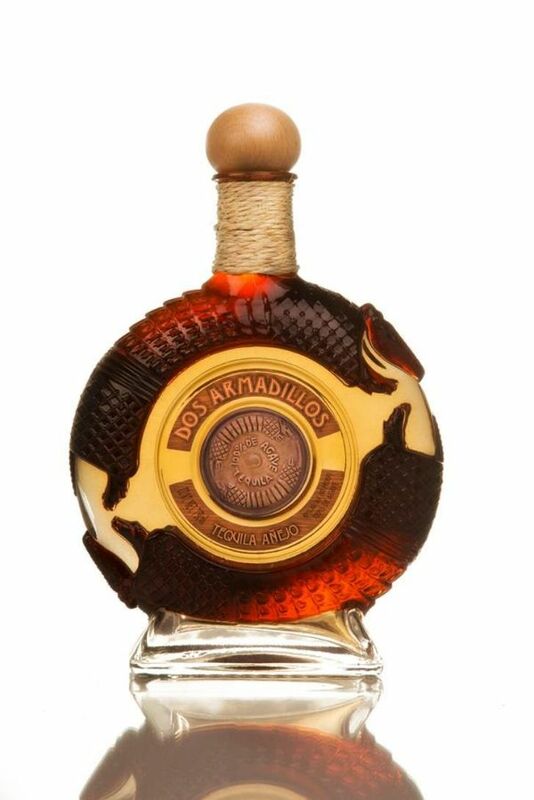 Aroma: very balanced aromas of oak and cooked agave, with a touch of honey and vanilla standing out. Body: rich, silky, well balanced body, with long pronounced legs, and a sleek texture on the palate. Taste: delicate spices and vanilla lead to a long finish of dried fruits and oak.